Set on the hills and boasting views of Lake Garda, Cabiana Residence offers pet-friendly accommodation 5 km from Toscolano Maderno. The property has a patio and a seasonal outdoor pool. Free WiFi is provided throughout and free private parking is available on site. The kitchenette comes with a dishwasher, an oven and a fridge, as well as a coffee machine. A TV is featured. There is a private bathroom with a bidet. You can play tennis at the property, and the area is popular for golfing and horse riding. 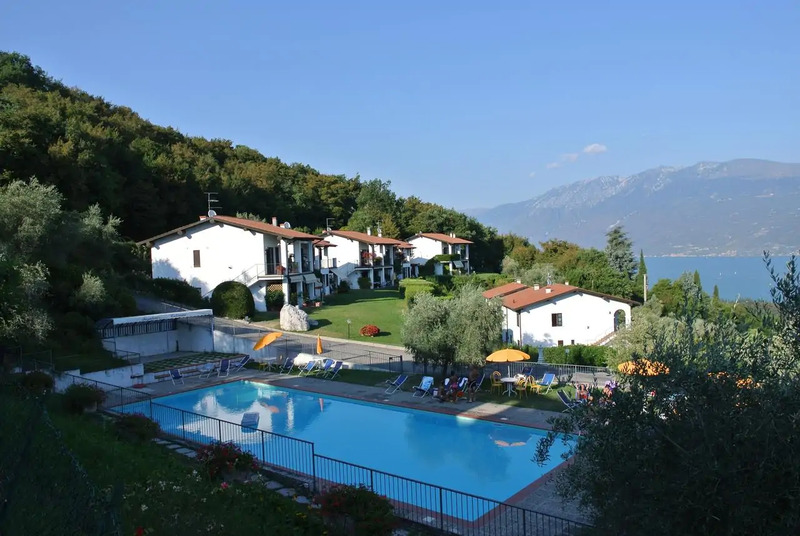 Desenzano del Garda is 35 km from Residence Cabiana, while Riva del Garda is a 50-minute drive away.